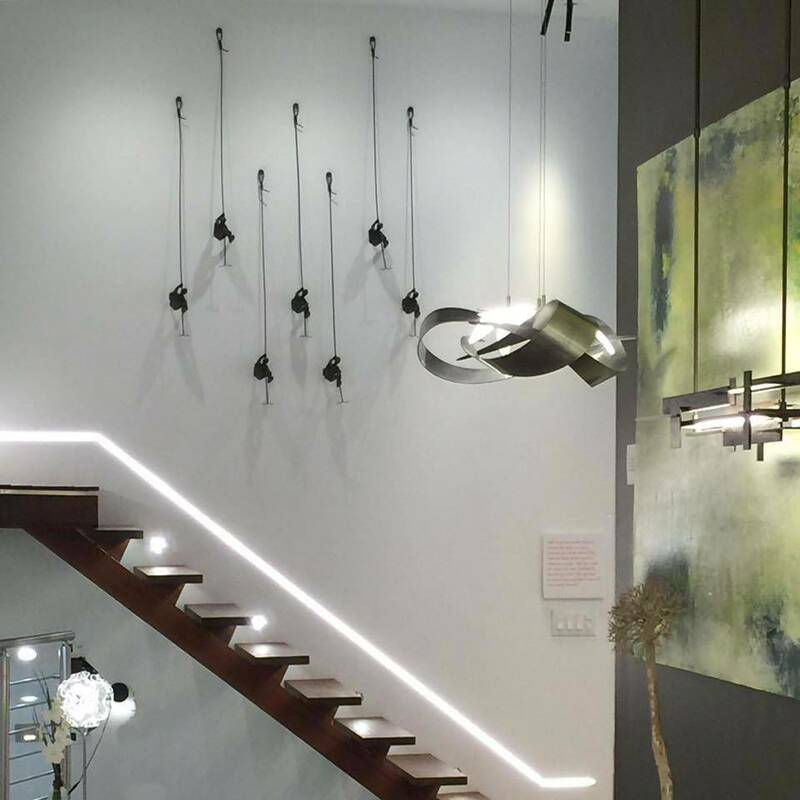 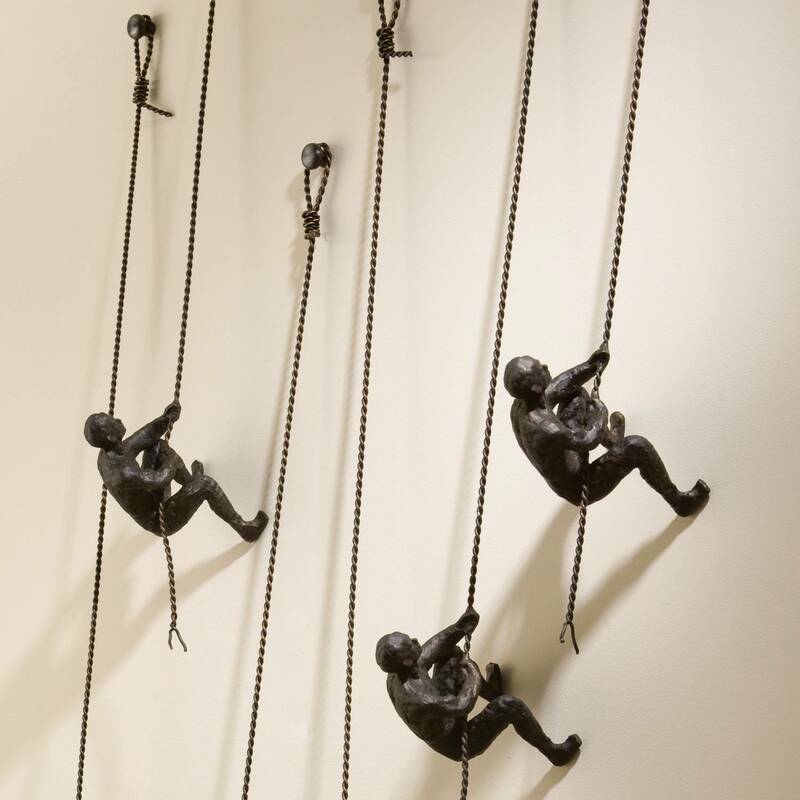 The Global Views Climbing Man sculptures are a cool thought-provoking take on wall decor. These modern chic industrial style art pieces are crafted in solid cast iron, and are a reminder of everyday triumphs and struggles. 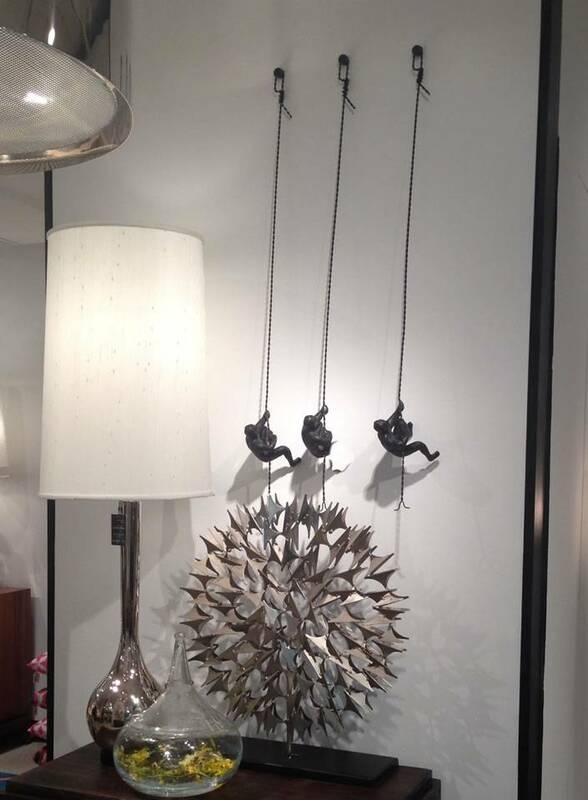 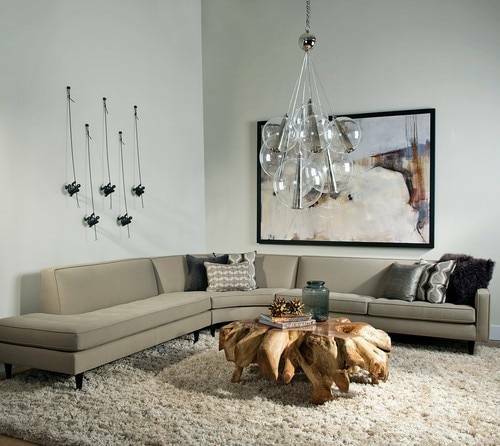 These are a signature Global Views piece and an inspiring way for our customers to bring something truly meaningful into their home.